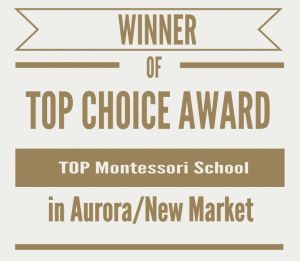 The Talent Montessori School is an Aurora Montessori child care, we attempt to provide excellence in education in a safe, creative and innovative setting that helps in the growth of the pupil. The aim is to ensure that the child is motivated academically, physically full of life, creative artistically and emotionally assisted. 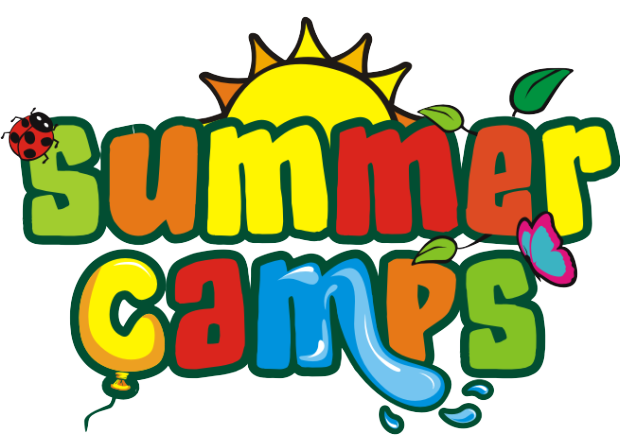 REGISTER NOW FOR JULY & AUGUST! Try out Talent MONTESSORI school Summer Camp to get to know us and then enroll your child in our full program! Toddler programs in Talent Montessori Schools are highly comprehensive, engaging and diverse. This is the time when a child learns from his environment without stress, just by living his/her ordinary life. This is known as the absorbent mind period. It is believed by Dr. Montessori that humans often learn from partaking in activities. They would have to do the work on their own with attention and understanding before learning can actually take place. She believed that children learn a lot in a prepared classroom setting, this helps the child to be self-dependent. I believe children at Talent Montessori School are better educated because teachers encourage cooperative play, focuses on key development and children naturally learn self-discipline. This is the greatest service ever. I'm gaining confidence from the constructive direction given by the Talent Montessori School tutors. Thank you so much for this service - it's GREAT! We're so thrilled to have found Talent Montessori for our daughter. Not only is it an incredibly supportive environment for working parents, with flexible daycare options, also the teachers are so caring and patient with the children. I have wonderful peace of mind knowing my daughter is happy to be going to school in the morning, and it is lovely to see her full of chat and stories when I pick her up after class.